Investor Special! 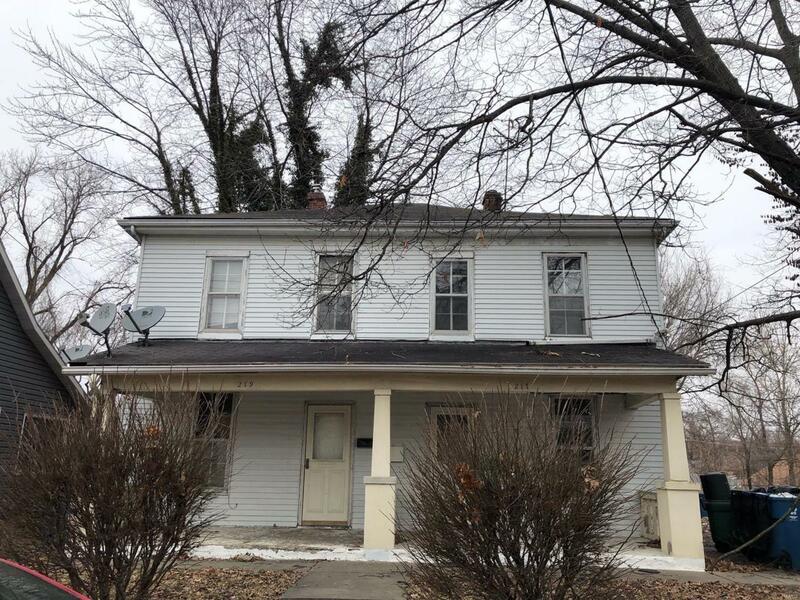 Plenty of rental income potential with this duplex. Each unit has 2 bedrooms & 1 bath. Unit #217 needs flooring. Great opportunity for an investor that wants to build some sweat equity. Please note - this is an "as is" sale. No repairs will be done. Occupancy permit will be sole responsibility of the buyer.